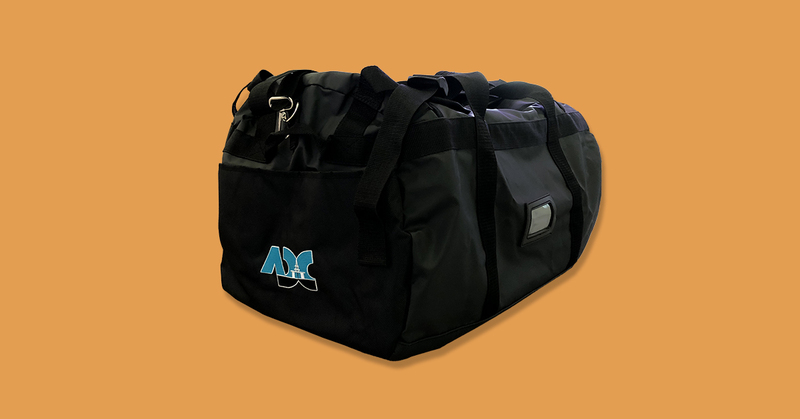 This heavy-duty, reinforced utility bag is one of our top recommended products and we wanted to give our readers an in-depth look into its popular features. It offers a superior embroidery area (price includes 5000 stitches in one position) which helps to maximise your brand impact. Its waterproof PVC coated polyester material supports a fantastic and durable product. 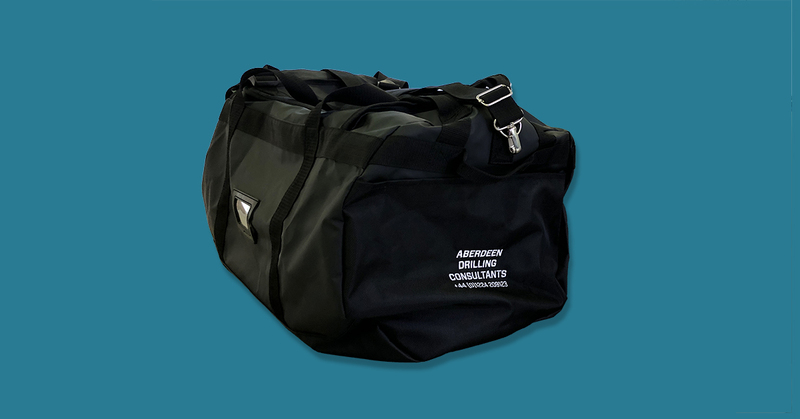 The utility gear bag is the perfect way for your workers and clients to carry their kit wherever it needs to go. Many of our clients who work in the energy sector make use of these bags offshore and meet the environmental challenges accordingly. We asked Aberdeen Drilling Consultants what they thought of their new bags.